My littlest child turned three a few weeks ago so birthday gifts have been on my mind! I love collecting ideas for different ages of kids. So far I have published a favorite gift list for 2-year-olds and a favorite gift list for 1-year-olds. 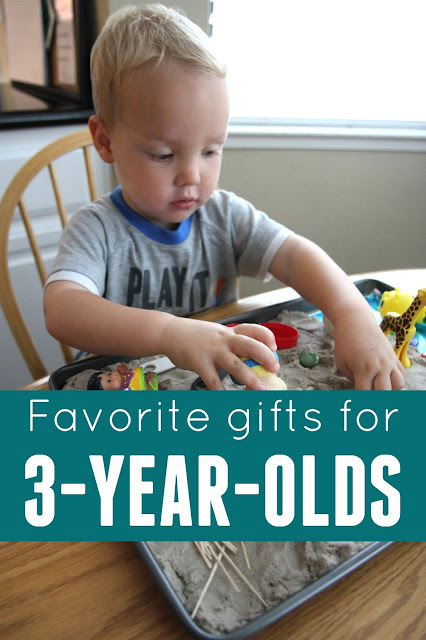 Today I wanted to share some of my favorite gift ideas for 3-year-olds. There are SO many cool ideas out there, so if you have additional favorites, please share them in the comments! I am looking for Christmas gifts right now for my 3-year-old. All of the links below are affiliate links. By age three most kids aren't trying to eat the kinetic sand, so they can just manipulate it and explore it! Kinetic sand has such a cool texture. We love to add our mini CAT trucks into the sand during playtime. 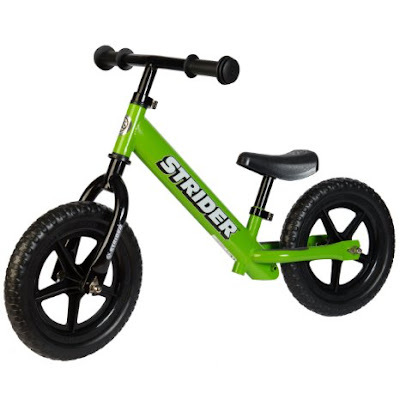 We typically give our kids a balance bike around their third birthday. Some aren't interested in it till they are closer to age 4 and some LOVE it! It has been a great way for our kids to learn how to ride a bike without training wheels. We love this Play-doh Fun Factory set and this Melissa & Doug Shape Model and Mold Set. Having cool play-doh tolls makes it extra fun! The big open ended LEGO DUPLO box of fun is my favorite but my kids also love a variety of sets. 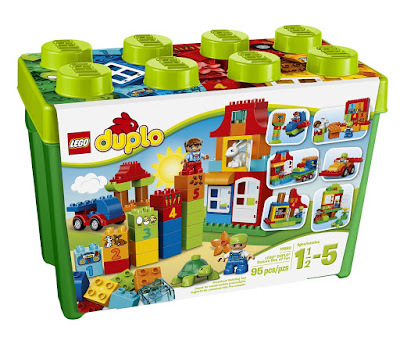 Lately the Big Farm DUPLO set has been a hit. Do your kids have a favorite set? Giving a craft kit or a tub of craft supplies is always a great gift idea that keeps on giving! 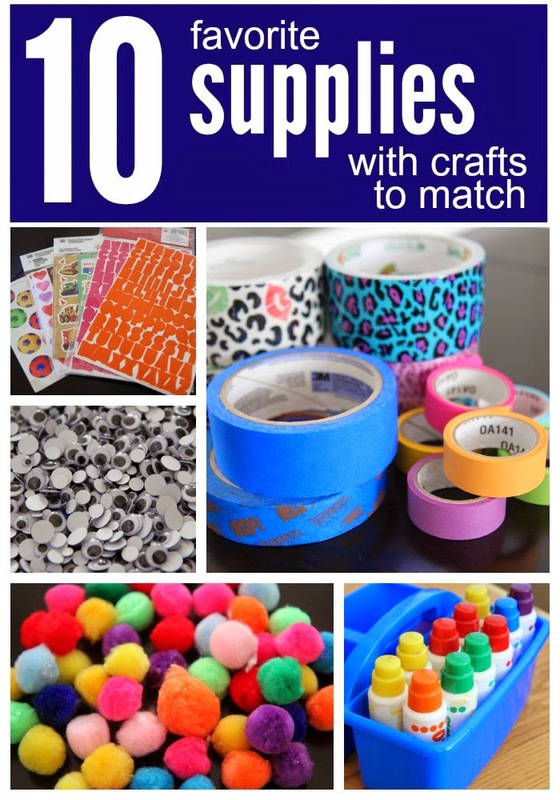 You can find some of our favorite craft supplies in this 10 Favorite Craft Supplies post. 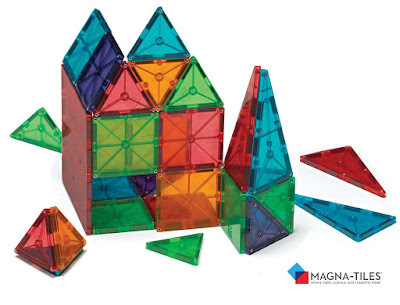 I haven't met a kid that doesn't love magnatiles or magformers yet. 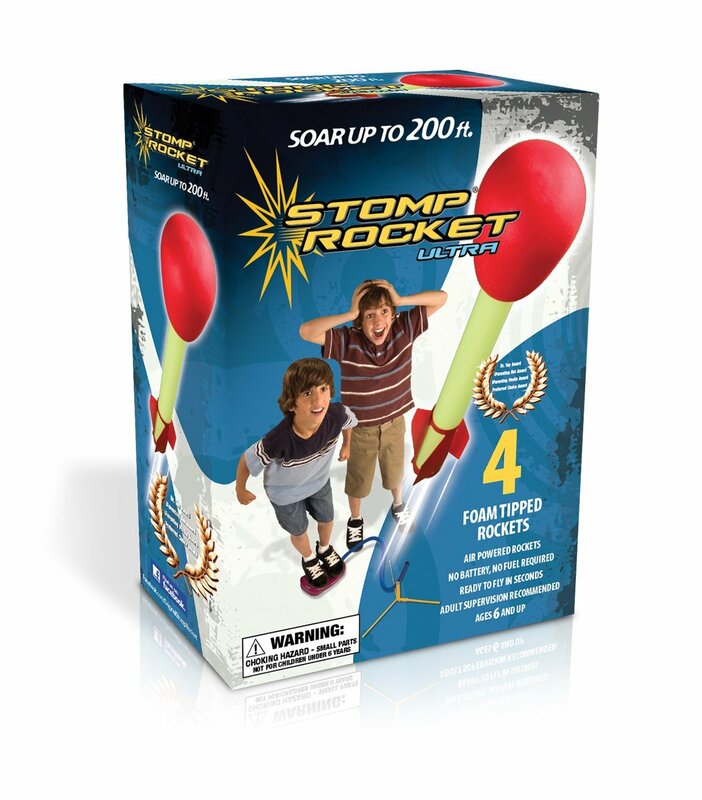 These aren't cheap, but they are definitely worth the investment! Kids (and adults) love playing with them! 7. Gift card for gymnastics, a sports or music class, a museum membership, or zoo membership. Sometimes giving the gift of an experience is so much nicer than giving a toy! Memberships are one of my favorites because then we have something fun to do all year long... especially in the winter when it is cold or wet and we get bored easier! 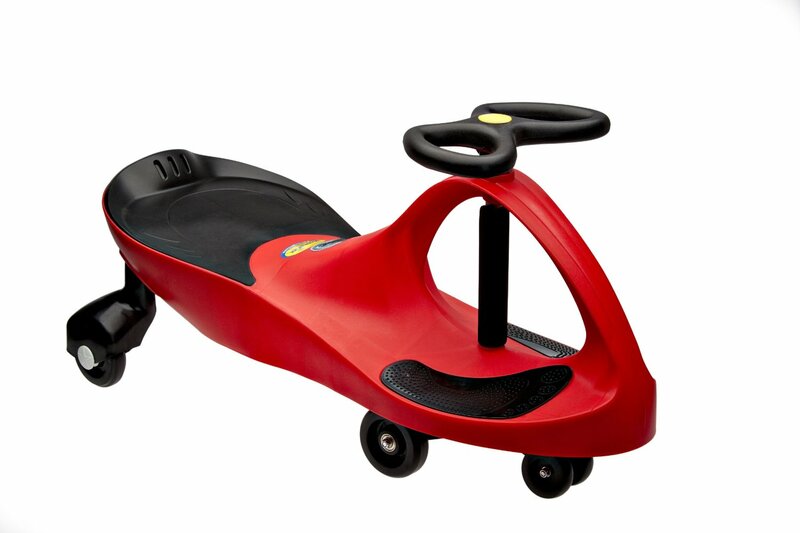 There are so many different types of vehicles that three year olds like! My kids have loved the Little People Airplane and have also loved more complex vehicles like the Hape Discovery Space Center. 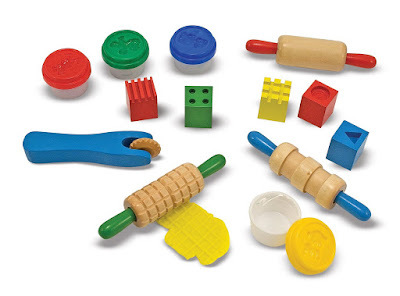 Three year olds can handle a few more complex smaller pieces, so these sets can be a lot of fun! I love classic costumes like police officers, chefs, construction workers, and butterflies! We also love to collect tutus, jewelry, wands and crowns so that kids can put together their own costumes. Animal costumes and super hero capes are a lot of fun too! My 3-year-old's favorite costume right now is his rocket costume! Plasma cars are awesome! They are so fun and pretty easy to manipulate. They work best if you gave a flat surface for kids to ride on. My 3-year-old got this set for his recent birthday and he has really enjoyed using the tools. This is a great toy for building fine motor skills. 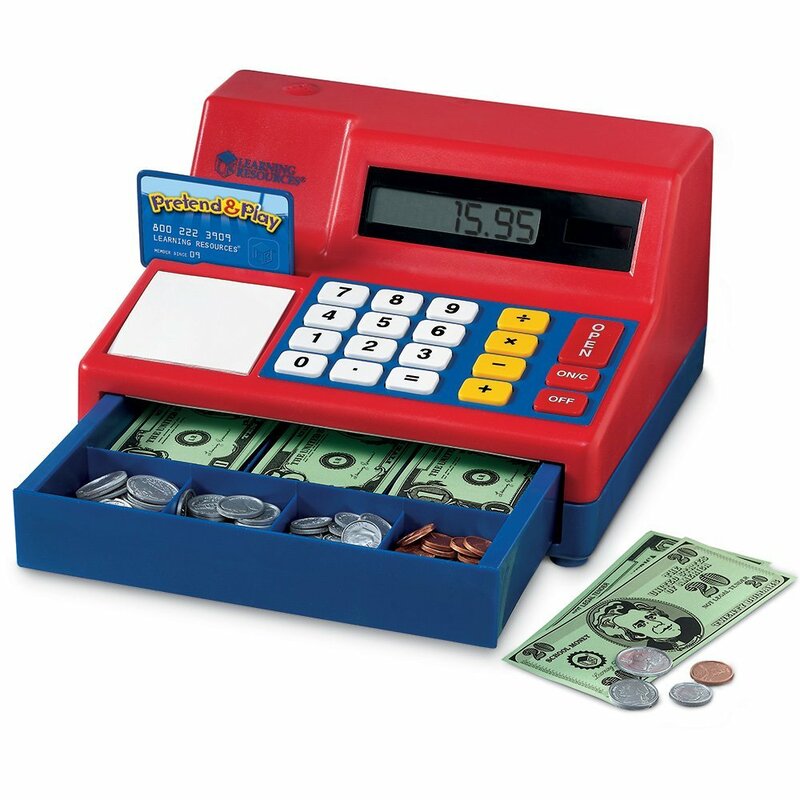 This cash register is fought over constantly at our house. I wish we had three of them! 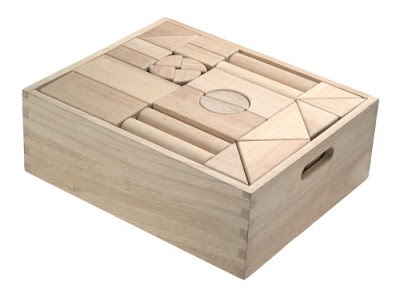 It is so fun to use when we play store or restaurant. You can never go wrong with books as gifts! 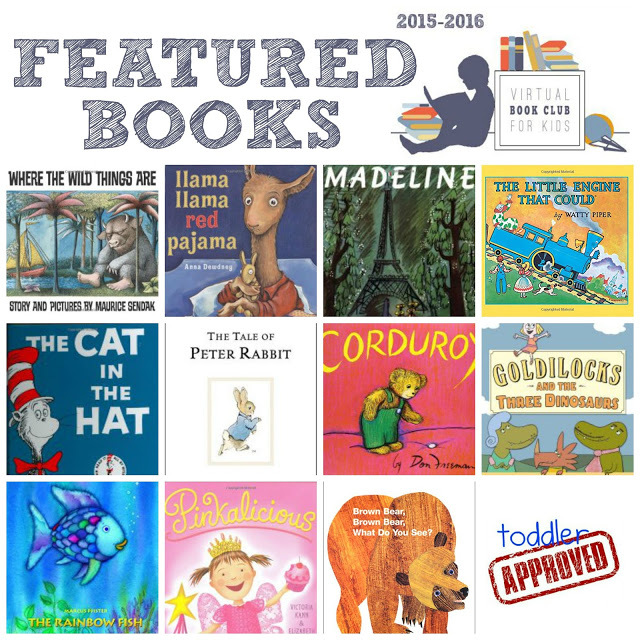 We love to gift our favorite classic children's books and some more popular titles. Some of our favorite child's books are featured on our Virtual Book Club for Kids book list this year. These are only a handful of favorites. We have tons! What are your favorite books to gift to 3-year-olds? 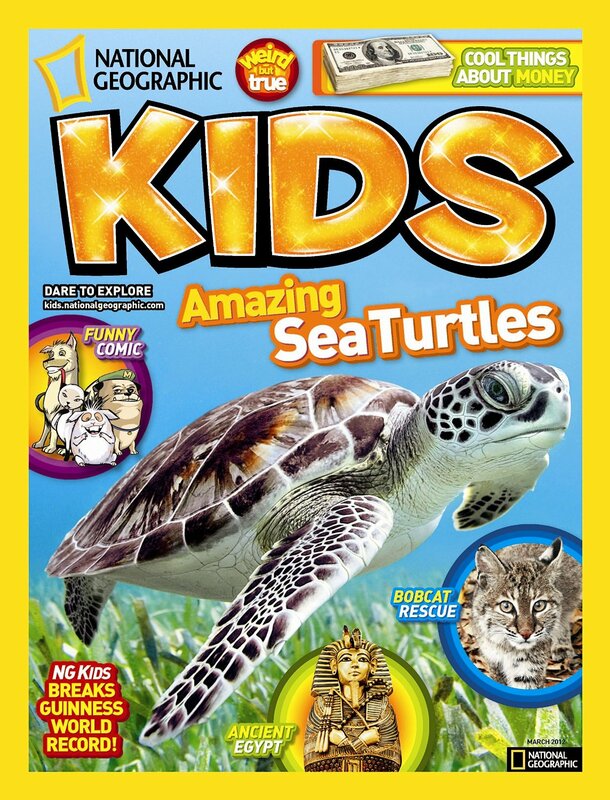 National Geographic for Kids, Highlights High Five Magazine and Zoo Books are all great magazine subscriptions to check out! 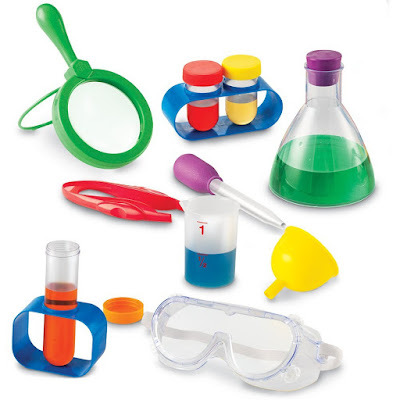 We really like this primary science set along with using giant turkey basters and these cool jumbo test tubes. We use them for fizzy science activities most often! These tend to break pretty easily with little kids, but once kids get a little bit older they are a bit better to use. 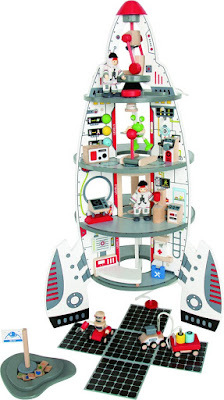 My kids 3+ will play with these for hours!!! 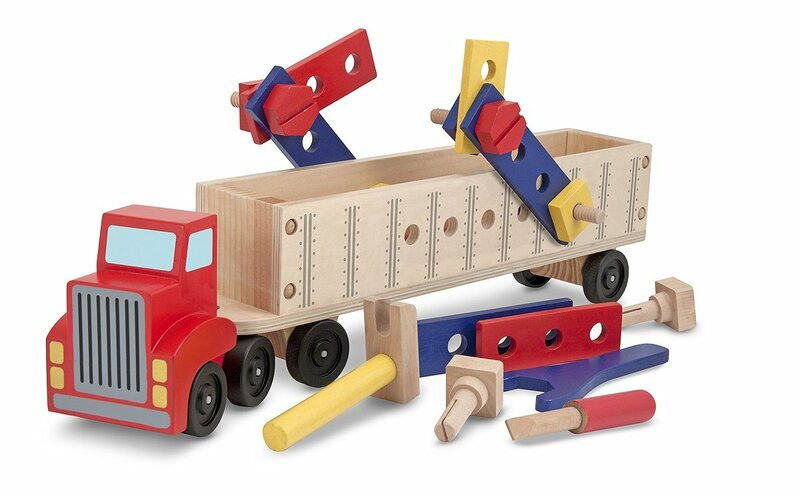 A solid high quality set of blocks is good for any age of kid. Blocks provide limitless opportunities for creativity. 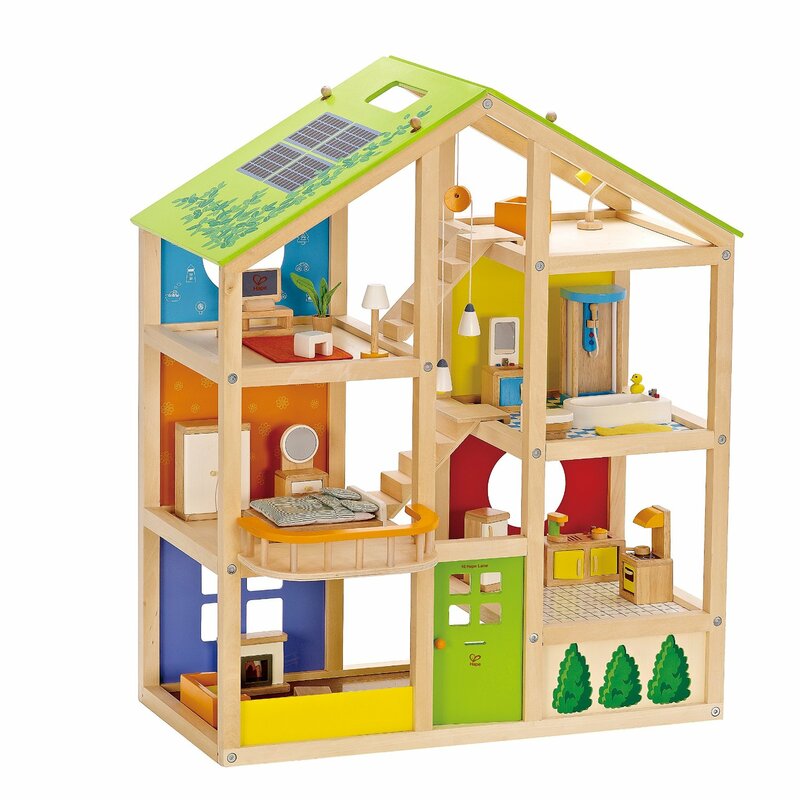 We love the jumbo cardboard Melissa & Doug blocks along with the plain wooden Melissa & Doug blocks. 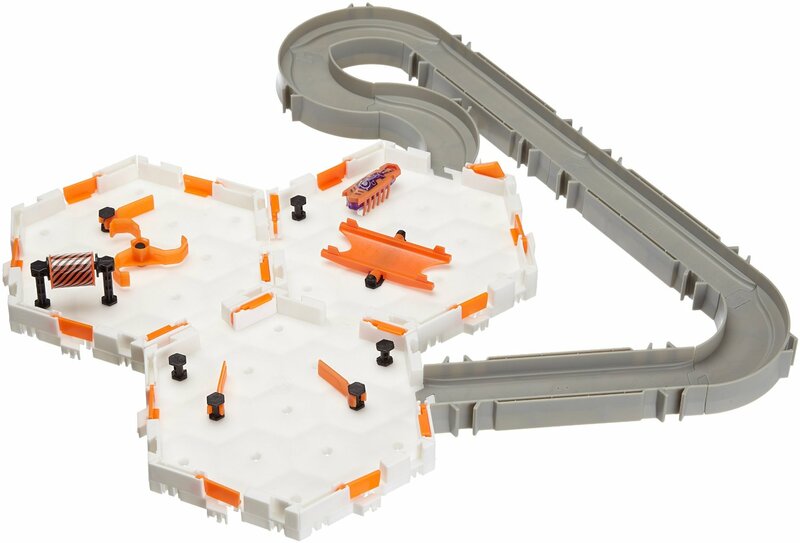 Hex bugs are SO COOL. I have just as much fun with them as my kids. They are little bugs that are battery operated and move around. 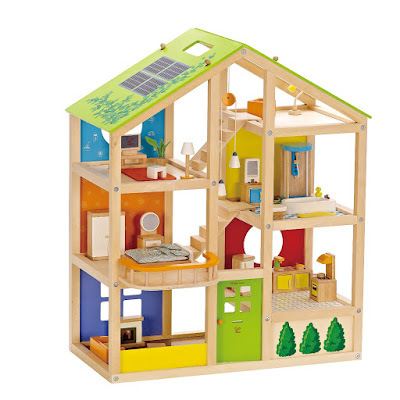 It is fun to buy the habitats that they sell or you can just use the bugs and create your own habitats using blocks or other random things around your house. Sometimes you don't need to buy anything fancy... just buy a tall wardrobe box from Home Depot and let your kids go crazy. We make them into dog houses or little cottages or even rocket ships. 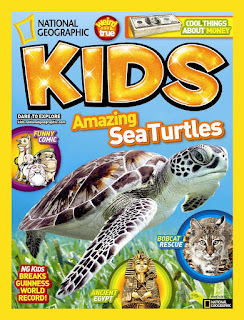 Need some more gift ideas for 3-year-olds? Check out this 3-year-old gift conversation over on the Toddler Approved Facebook page for more ideas. 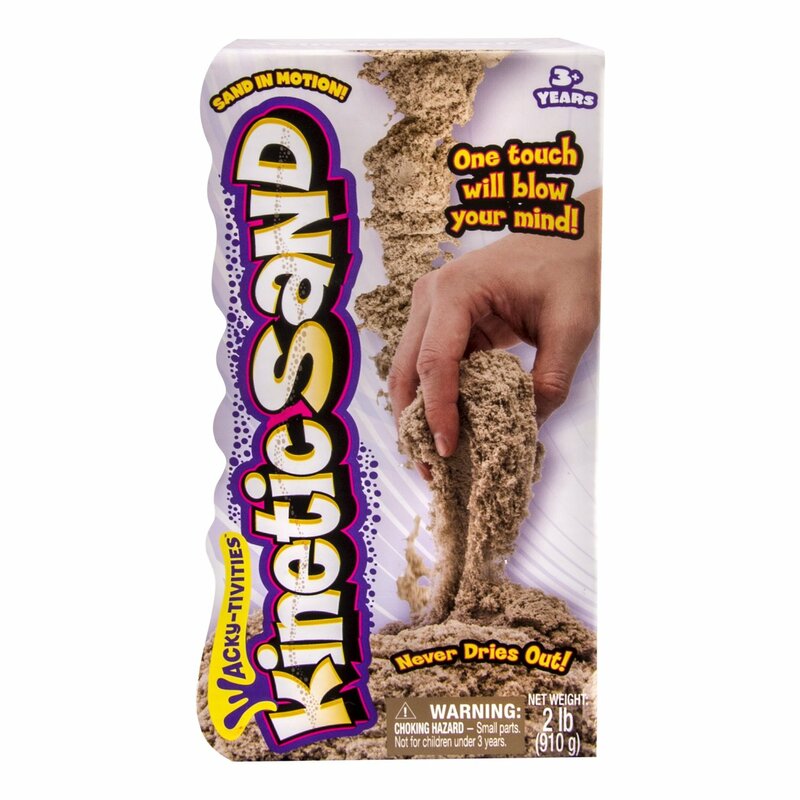 As mentioned on many websites where you purchase kinetic sand (as well as on the box), Kinetic Sand is Non-Toxic. It has been tested for all required safety standards. Kinetic Sand is a modelling compound and is not intended for consumption. As with all toys, children under 3 years should be supervised at all times whilst playing with Kinetic Sand. 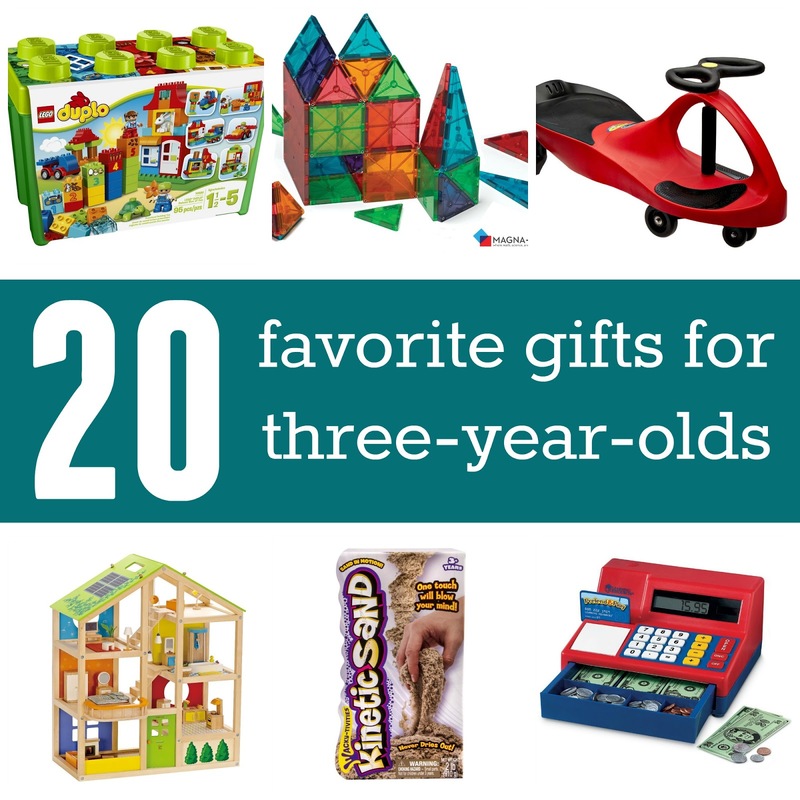 This list shares favorite gift ideas for 3-year-olds. If your 3-year-old still puts toys in his mouth, you will also want to supervise your child with kinetic sand along with many other toys and products. It is up to each parent/caregiver to decide what they feel comfortable giving to their child as a gift. If kinetic sand doesn't work for you, this post shares 19 other ideas that might. Thanks!